The Run of His Life (1997) examines the essentials of the O. J. Simpson murder case: the personalities involved and the social forces that led to the shocking acquittal of this football superstar. 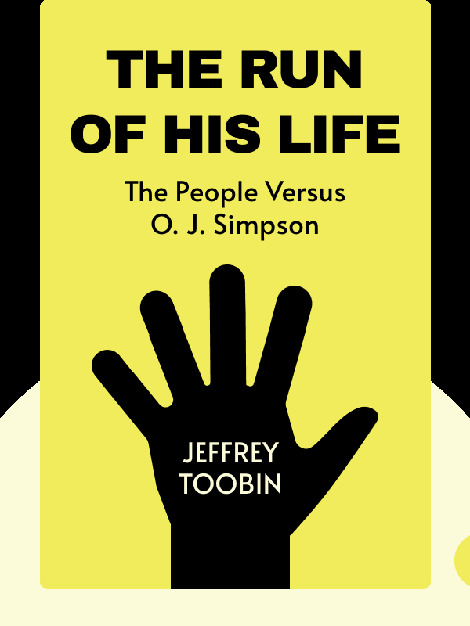 These blinks don’t just chronicle the story of one man but also explore how American society turned Simpson’s story of triumph into one of tragedy. 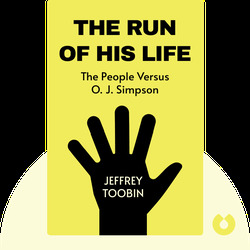 Jeffrey Toobin is a staff writer for The New Yorker and author of several other bestselling books, including The Oath, The Nine and A Vast Conspiracy. He is also a senior legal analyst at CNN.